Yesterday was the 1st Anniversary of Fidel's death. 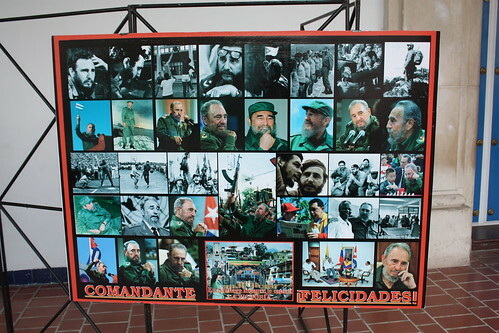 Telesur reprinted several of the memorials to him that appeared in the month after his passing. I spent the evening remembering the Hope he brought to so many - and still does, despite the worst efforts of the US! With Trump reigning supreme, it might help all of us to realize that a small Cadre of Dedicated Revolutionaries can defeat the Empire! It took the Cubans almost 100 years to secure their liberty. The Cuban Revolution began in 1868 when Carlos Manuel de Cespedes started the 10 year War. 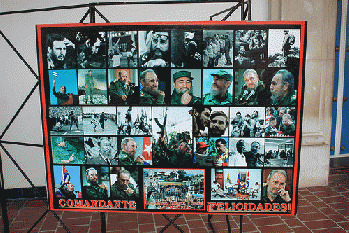 It wasn't until New Years Day of 1959, that Fidel was able to declare the Freedom of Cuba. Surely it is possible that the US Empire is harboring just such a Leader here - We simply haven't discovered him/her yet.